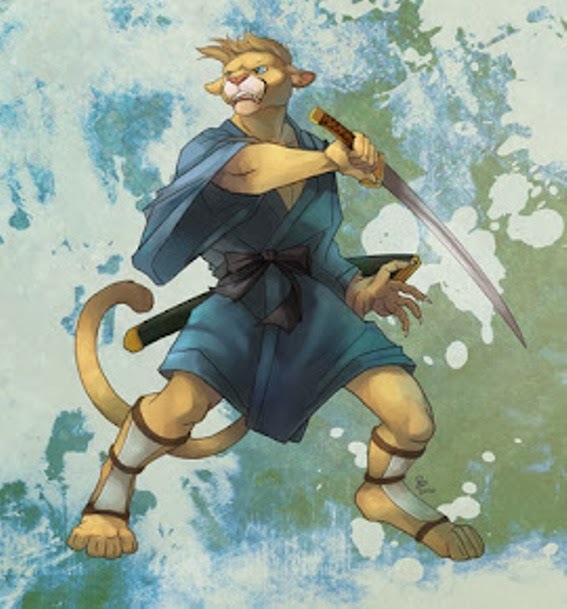 Cougarsamurai: What a great example. It's heartening to read this story of the young Japanese golfer giving away this years earnings to help the earthquake/tsunami appeal. If only the whole of humanity acted so selflessly.